The owner gave us himself an apartment instead of a studio because of the noise from the construction work. He understood his responsibility for the problem with the water and compansated us with 20 EUR after talking. He has good will. Location is good. Close to the center of this lovely village. What an amazing place to stay, the home and facilities were perfect, the hosts were extremely friendly and helpful, but not obtrusive, the swimming pool and location were top. Best value, best hospitality. I will stay here again and I highly recommend the Lefkara Alone House. Also, Lefkara is a cute town and an easy "base" from which to see the whole island of Cyprus. Big thank you to the nice host family! Hopharisto! Truly outstanding hosts! Property is fine with a good size swimming pool. The studio was ample for our stay. Larger rooms are available. The room was well decorated, clean and homely. The shower and bathroom area were clean and tidy. The beds were comfortable. A nice group of apartments around the pool and courtyard. The pool was lovely. Not too deep. Clean and well maintained. The welcome pack was a nice touch. We were positively surprised as the photos on booking.com weren´t as nice, as the facility in reality. 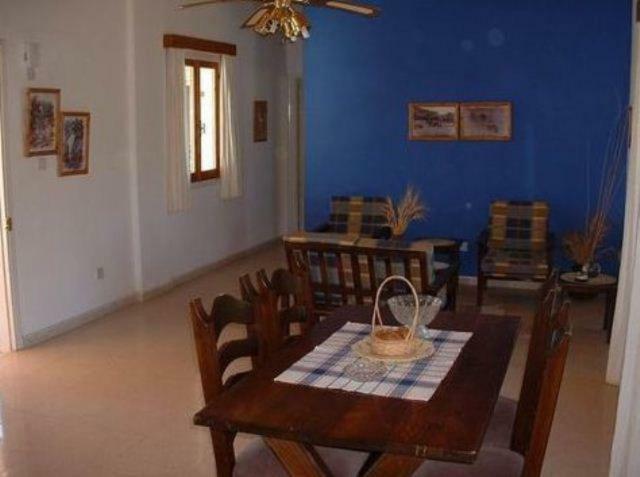 I liked the old house with modern equipment, big rooms and very clean bathrooms/kitchen. The absolut highlight was the hospitality of the owner and his family! It was one of the nicest appartments I ever rented! Hope to come back some day! We were met on arrival and the property was clean and ready for us. The setting is quiet and peaceful and as we were the only guests for the weekend we had the pool and terraced area to ourselves. Our hosts were very nice and could not do enough for us. We enjoyed a very relaxing weekend in the cooler climate of Lefkara which was a welcome break from the heat of Limassol. Strongly recommended for a stay. Superb hosts, in a lovely location. We were treated to fresh fruit from the garden, as well as some delightful preserved fruit and nuts. The ground floor studio was spacious and clean, and perfect for a short break. The pool was clean and refreshing. We loved the cooler climate that can be found in this area, whilst still being to reach beaches and cities within half an hour. I would recommend a hiring car to reach Pano Lefkara, where the residents are warm and welcoming. Getting around Pano Lefkara is best done on foot, while leaving the car at the apartment. We will definitely return to Lefkara Aloni House, when we will try to book a first floor apartment to take advantage of the fantastic views. We had an excellent time here. Τέλειο το περιβάλλον. Φιλόξενοι οικοδεσπότες. Άνετοι χώροι. Lock in a great price for Lefkara Aloni House – rated 9.2 by recent guests! 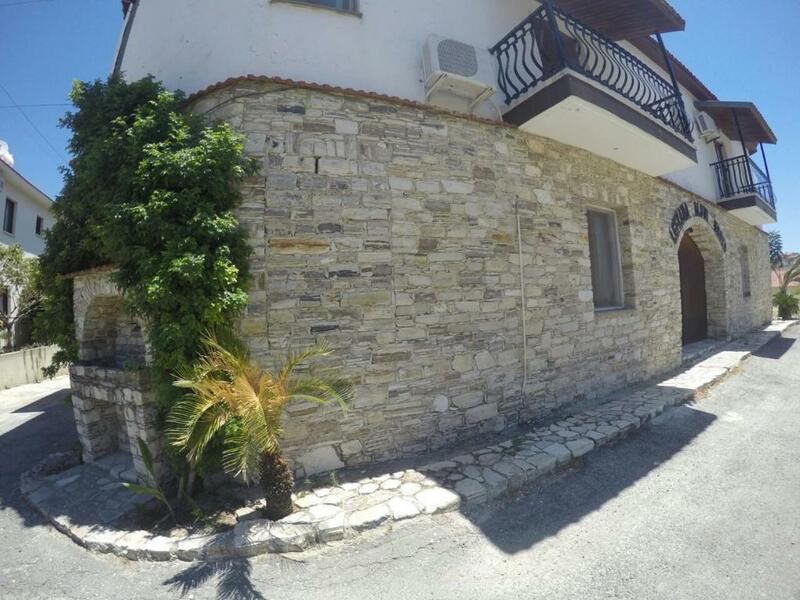 Just a 3-minute walk from the center of Pano Lefkara village, Lefkara Aloni House offers traditional accommodations with kitchen or kitchenette facilities and free Wi-Fi. It includes a swimming pool surrounded by a stone-paved terrace with sun beds and umbrellas. Studios and apartments at Lefkara Aloni feature iron or wooden beds and some open out to a private balcony with country views. They are all equipped with air conditioning, flat-screen TV, mini fridge and coffee maker. Some units also include a dining and living area. Guests can take a walk in the narrow, winding streets of the village or sit in one of the numerous cafes and restaurants. Governor’s Beach is a 15-minute drive away. Lefkara Aloni House is conveniently located within a 30-minute drive from Nicosia and Limassol and a 20-minunte drive from Larnaca. 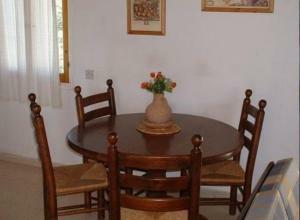 This property is also rated for the best value in Pano Lefkara! Guests are getting more for their money when compared to other properties in this city. When would you like to stay at Lefkara Aloni House? Traditionally furnished studio which includes a kitchenette, flat-screen TV and free Wi-Fi. 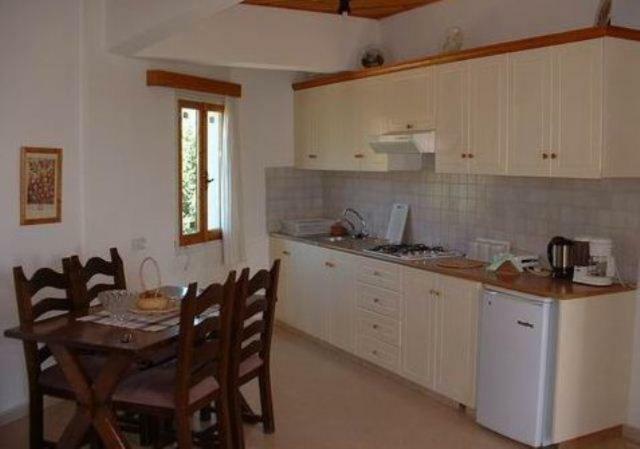 Including a separate bedroom, this traditionally furnished apartment comes with a kitchen, dining and living area with flat-screen TV and free Wi-Fi. 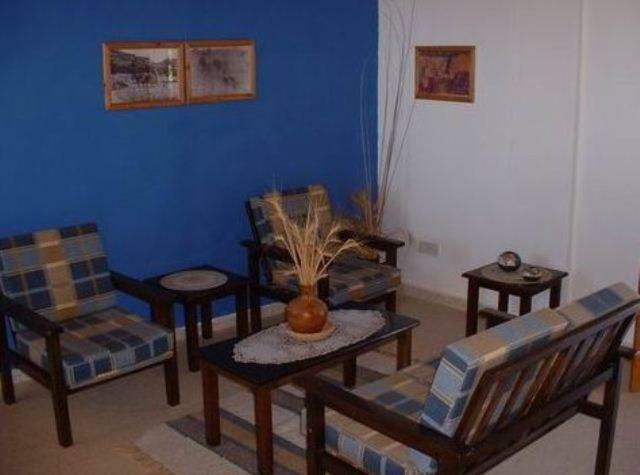 Including 2 separate bedrooms, this traditionally furnished apartment opens out to 2 balconies with country views. It comes with a kitchen, dining and living area with flat-screen TV and free Wi-Fi. 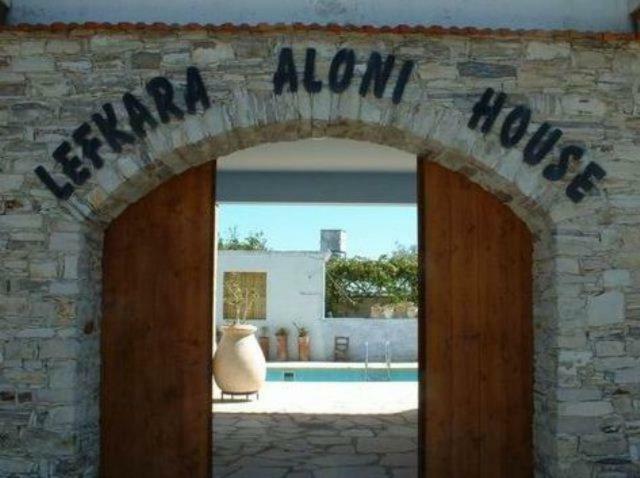 House Rules Lefkara Aloni House takes special requests – add in the next step! Lefkara Aloni House accepts these cards and reserves the right to temporarily hold an amount prior to arrival. Please inform Lefkara Aloni House of your expected arrival time in advance. You can use the Special Requests box when booking, or contact the property directly using the contact details in your confirmation. There was only a hob and microwave for cooking, no oven, grill or toaster. There was no hairdryer and the hot water ran out quickly in one of the showers. There were construction work near by which blocked the water for the bath and we didn't know about it, or about the possibility that it could happen. Took time until we got a response. 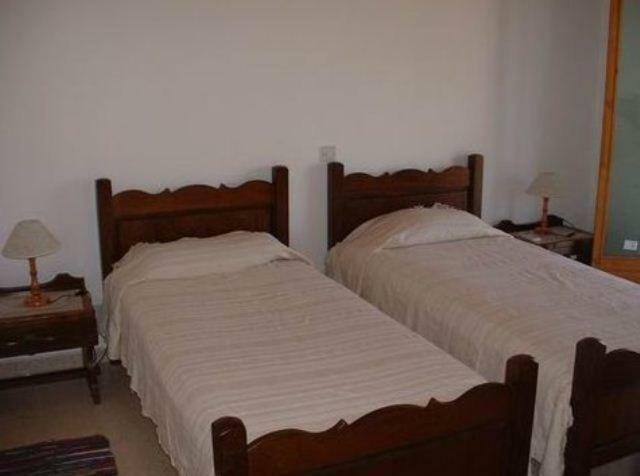 We prefer double bed (one matrass) and there is not one like that. But we knew about this in advance. Nothing, the place was just great. I couldn't work out how to put the air-conditioning on, but it wasn't really needed. I don't think there was a remote around. 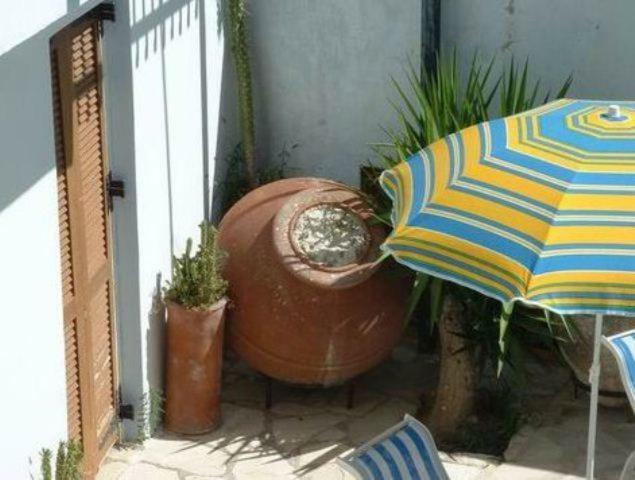 The poolside chairs and sun shades were a little old but functional. There was nothing that we didn't like or enjoy about our stay.